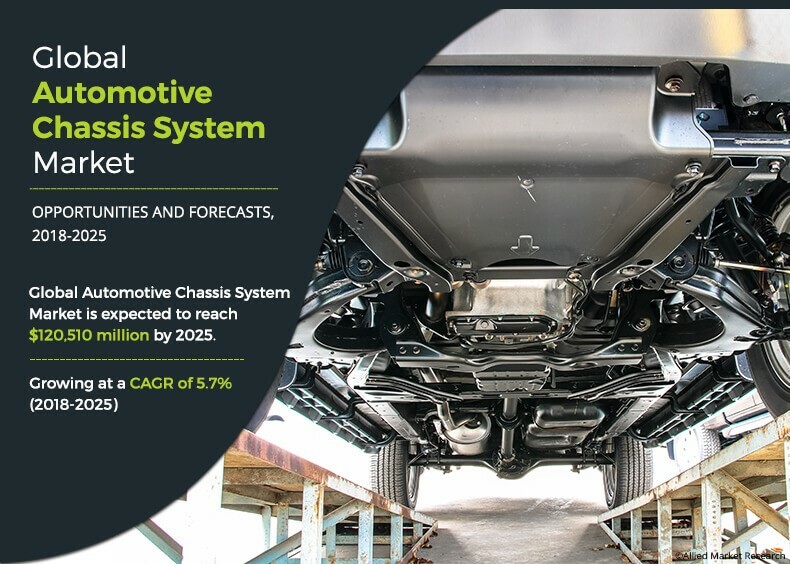 The global automotive chassis system market was valued at $76,373 million in 2017 and is projected to reach $120,510 million by 2025, registering a CAGR of 5.7% from 2018 to 2025. Asia-Pacific accounted for the highest revenue share in the global automotive chassis system market in 2017. Chassis is the internal frame that supports all the body parts of the vehicle. It is expected to be light, aerodynamic, and ductile. These qualities of the chassis enhance the fuel efficiency and improve the quality of vehicle. The chassis systems integrate the functions of all the vehicles in different systems. There are additional features available in the chassis systems such as automatic fault detection, which alerts the driver about any malfunction in the system. 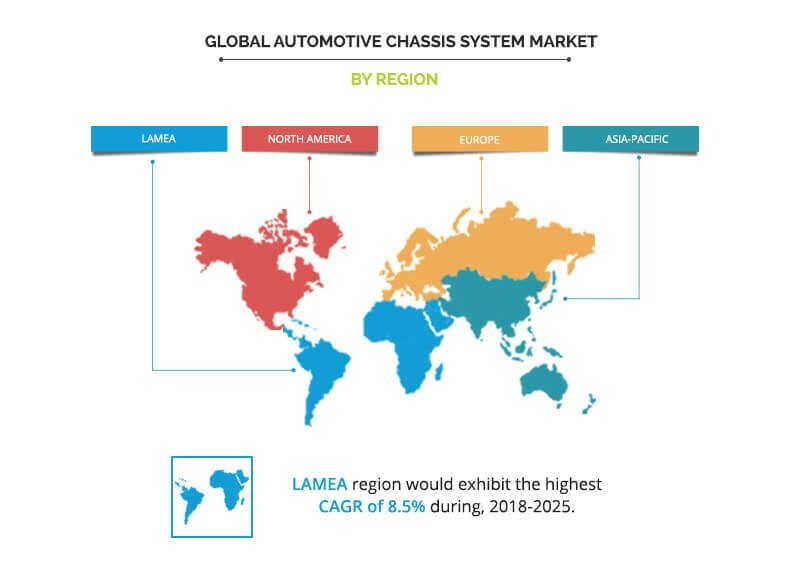 The main factors that drive the growth of the global automotive chassis system market include increase in demand for fuel-efficient vehicle, surge in innovations and technological advancements, and rise in automobile production. On the contrary, fluctuating prices of raw material and decreasing vehicle ownership due to increasing shared mobility are some of the factors that would restrain the growth of the market. However, rising electric vehicle production is anticipated to provide lucrative opportunities for the growth of the market. Also, the development of ultra-light chassis systems, which makes way for new companies to enter the market without much R&D investment, is expected to provide opportunities for the market growth. Some of the key players operating in the global automotive chassis system market include Continental AG, Robert Bosch GmbH, American Axle & Manufacturing, Inc., Magna International Inc., Benteler International AG, ZF Friedrichshafen AG, AISIN SEIKI Co., Ltd., Schaeffler AG, Hyundai Mobis, and Gestamp. Emission of harmful gases from exhaust and amount of fuel combusted by a vehicle is directly proportional to its weight. Therefore, government of UK, India, Germany, China, and others have enacted stringent rules for emission control, which in return results in increased demand for low emission & fuel-efficient vehicles. Hence, production of vehicle with lightweight chassis systems will reduce the vehicle weight, achieving low emission & fuel efficiency. Thus, various automotive design and engineering companies are designing lighter and robust chassis. For instance, Gordon Murray Design, an automotive engineering company, introduced all-new iStream chassis made of lightweight aluminum frame, which can be used for a variety of automotive applications. Therefore, the automotive chassis system market is growing due to the rising demand for low emission & fuel-efficient vehicle. Leading automobile manufacturers are producing chassis system with innovations and advancements due to increasing demand for premium and improved performance vehicles. For instance, AUDI AG, one of the leading automobile manufacturer has introduced new Audi A6, which consists of naturally weighted electric-assist steering and dynamic chassis mode that enables automatic shifting of gears and enhances driving experience even on mountain roads, leading to increased demand for such luxurious vehicle. Therefore, innovations and technological advancements in chassis systems will drive the growth of the global automotive chassis system market. The raw materials used for manufacturing of the automotive chassis system mainly consists of carbon steel, aluminum alloys, and others. Therefore, the cost of metals, such as aluminum, carbon, and others, used in manufacturing of chassis systems are increasing in some regions worldwide, due to the reformed European Emissions Trading Scheme. These factors are anticipated to hinder the adoption of these metals for manufacturing of chassis systems. Thus, fluctuating prices of raw materials used in chassis systems are expected to restrain the growth of the global market. The adoption of electric vehicle in developed countries has increased due to the greenhouse emission regulations by government and increasing price of fuel. For instance, according to Statistics Netherlands (CBS), there were around 22,000 electric vehicles in the Netherlands in 2017, which is around 60% increase than the previous year. Chassis systems required in electric vehicles are totally different than the chassis used in motor powered vehicle, which results in manufacturing of chassis systems with new design for electric vehicle. Thus, increasing production of electric vehicles is expected to provide lucrative opportunities for the growth of the global automotive chassis system market. This study presents the analytical depiction of the global automotive chassis system market analysis along with the current trends and future estimations to depict the imminent investment pockets. The report presents information related to the key drivers, restraints, and opportunities of the global automotive chassis system market with a detailed impact analysis. A chassis is a physical structure or a frame of an automobile, the underpart of the motor vehicle on which the body of vehicle is mounted. The global automotive chassis system market would witness substantial growth in the coming future. Although the market has matured, increase in technological improvements in the other automotive segments has led to significant developments in the market. Thus, the number of players in the market is limited but the competition is high for the market share. 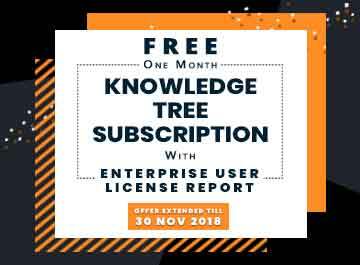 Hence, product launch with improving technologies and the geographical expansion is expected to increase the growth of the global market. 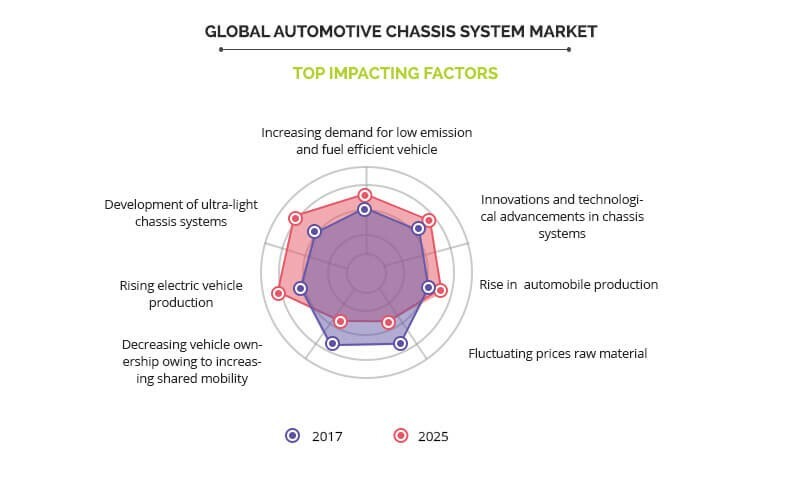 Increasing demand for fuel-efficient vehicle and rising innovations and technological advancements in chassis systems fuel the growth of the global automotive chassis system market. However, fluctuating prices of raw material are expected to hinder the growth of the market. In addition, decreasing vehicle ownership due to increasing shared mobility is anticipated to restrain the market growth. Among the analyzed regions, Asia-Pacific is expected to account for the highest revenue in the global market during the forecast period, followed by Europe, North America, and LAMEA. Moreover, LAMEA is expected to witness the highest growth rate, owing to rise in automobile production. This indicates lucrative prospects for automotive chassis system in the LAMEA region.